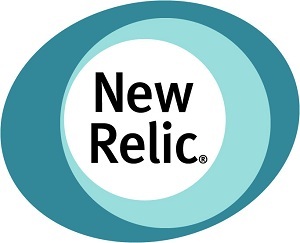 DumpCamp – Introduction to New Relic | Eureka! The Lite account is free and i tried it today. The setup is easy and straight forward. Just register an account online with some configurations on your web server through SSH. 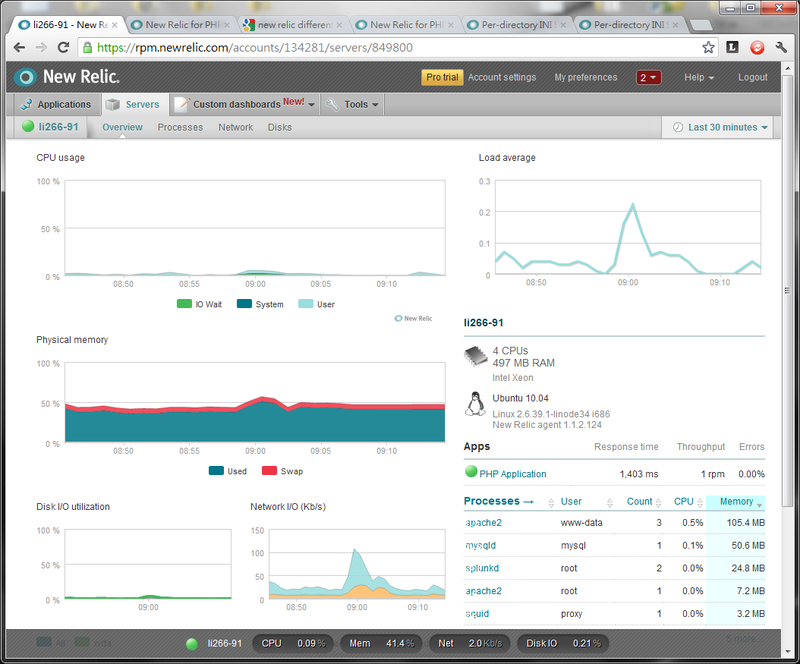 Then you could views your server and web application performance online. After registration, follow the instruction to add the application/server agent to your server. Please note that you need a root access for adding the agent. Refresh your panel page on the New Relic website and you could find your analytics about on web application and server level. My Linode server is running Apache. By default it will monitor all available virtual hosts and treat them as a single PHP application. But we can configure different virtual hosts as multiple applications. 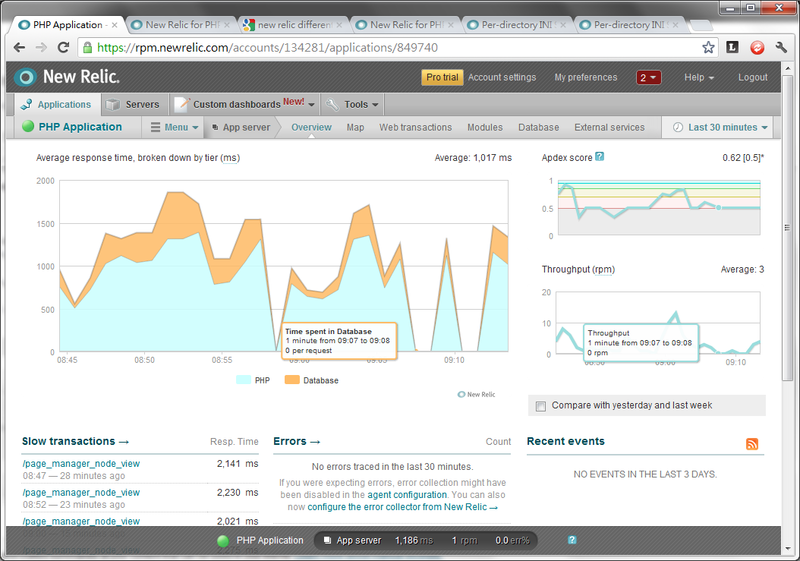 See if i could have a pro account later and i will show you more usage of New Relic in the near future. Reblogged this on Cloud Computing & Social Technologies.